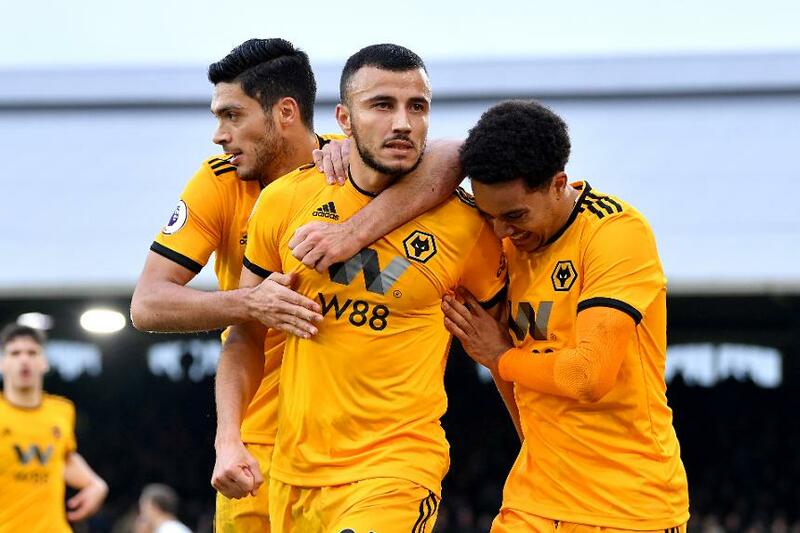 Romain Saiss's first Premier League goal earned Wolverhampton Wanderers a late 1-1 draw at Fulham. After an even but goalless first half at Craven Cottage, Ryan Sessegnon gave Fulham the lead on 74 minutes. The substitute fired in his first Premier League home goal after Wolves had failed to clear a cross. But, with five minutes remaining, a low centre from Ivan Cavaleiro was not cleared by Fulham and Saiss struck from close range at the back post. Fulham almost grabbed a winner but Conor Coady heroically slid in to clear Aleksandar Mitrovic's shot just before it trickled over the line. A second successive draw lifts Fulham off the bottom of the table to 19th on 11 points ahead of Boxing Day's remaining fixtures. Wolves rise to 10th with 26 points.